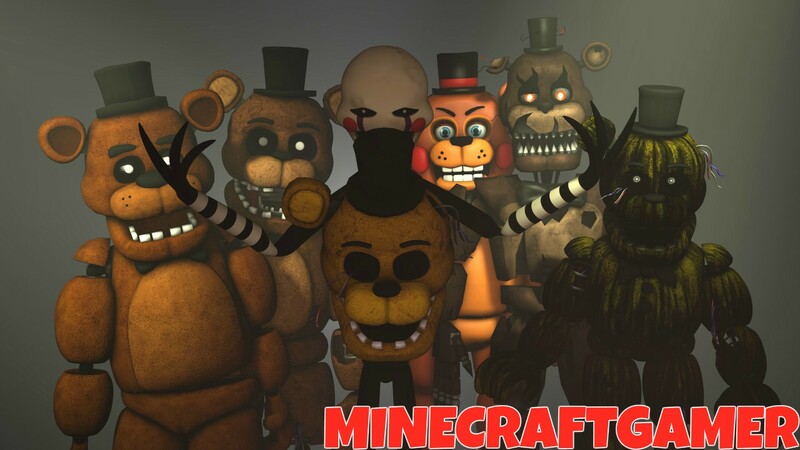 amazing walpaper. . HD Wallpaper and background images in the Five Nights at Freddy's club tagged: photo fnaf youtuber mr.fazbear. This Five Nights at Freddy's photo might contain anime, fumetti, manga, and cartoni animati. some things different about the thank te image. project.JPG The possible release data for sister location?